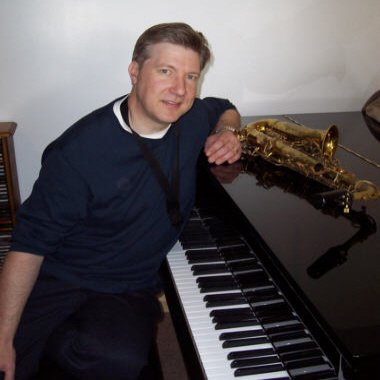 UK Composer Mark Allaway is in great demand because of the excellence and quality of his music. From full orchestral pieces for feature film scores, to delicate Asian melodies with koto and flutes, perfect for cues and interludes in travel-related dramatizations, Mark's compositions always receive high marks. With a special emphasis on playing real instruments to acheive a quality product, Mark is a force in the audio world.